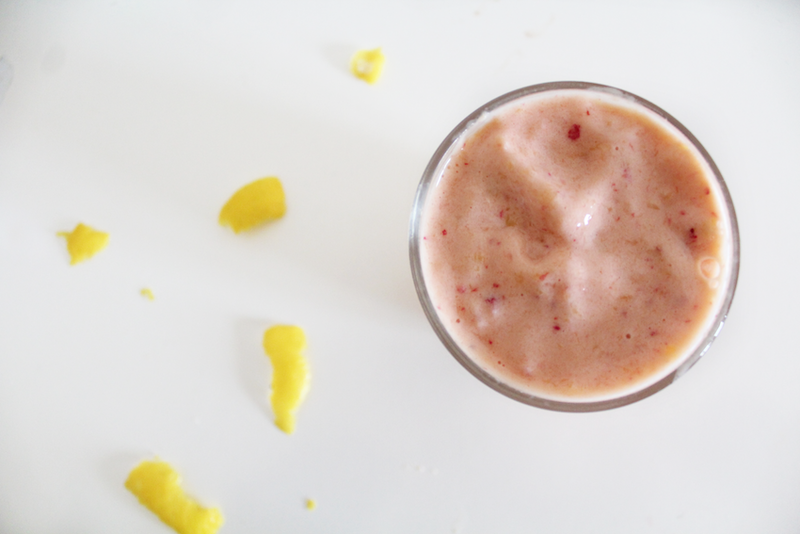 3 EASY AND DELICIOUS SMOOTHIES | RAWR BOWS. 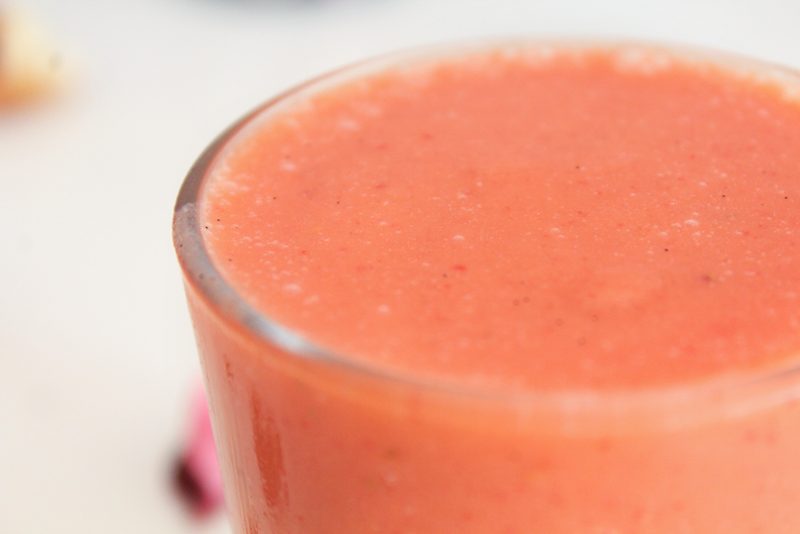 Smoothies have to be one of the best snacks ever known to human kind. They’re so easy to make and taste so good, whilst being healthy at the same time. It doesn’t really get any better than that, my friends. I’ve been revising quite a lot for my finals recently, hence my lack of posts, which has led me to spend TOO MUCH time trying to create the best smoothies because that’s clearly more entertaining than chemistry. Here you have my three favourites! This is my favourite one. 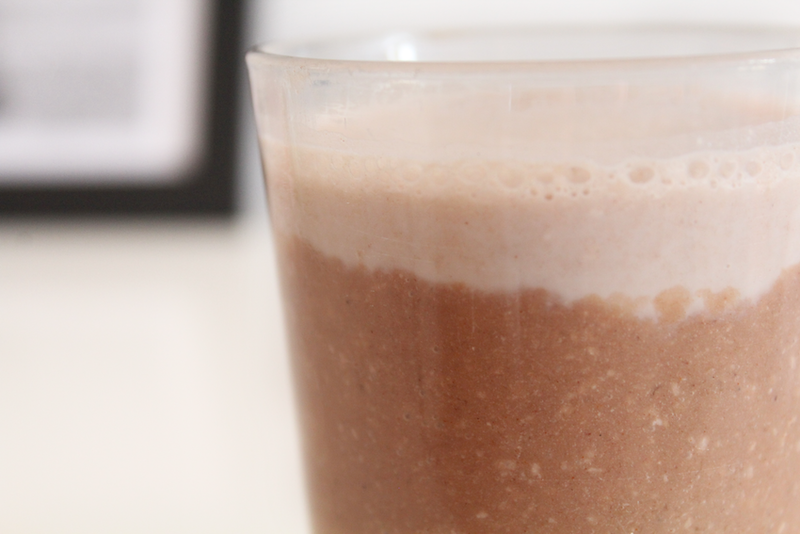 It tastes really refreshing and I love to have it as breakfast as it’s quite filling. I like to use frozen fruit as it gives it gives it an ice cream like texture. But you can also use non-frozen fruit or use more liquid to make it more runny. 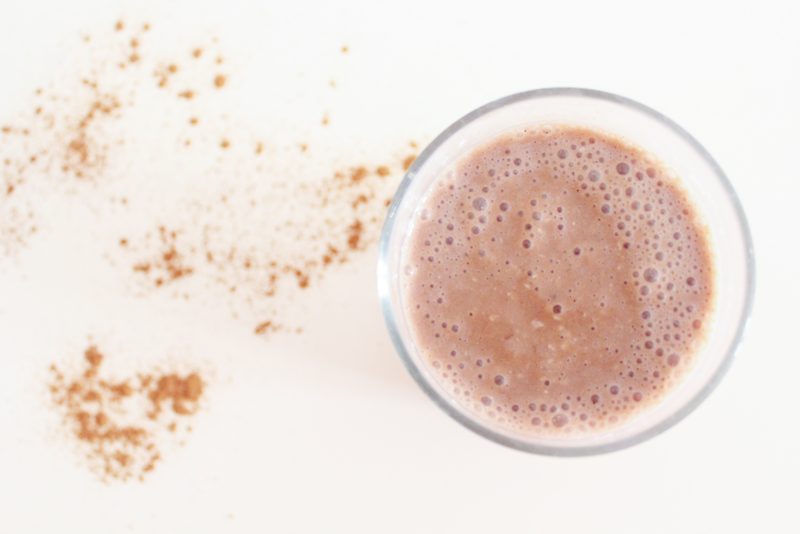 This one’s perfect if you’re craving something really sweet and chocolatey, but still want to opt for a healthy option. I love how the bits of coconut don’t completely blend with the smoothies and you can feel them as you’re drinking it. 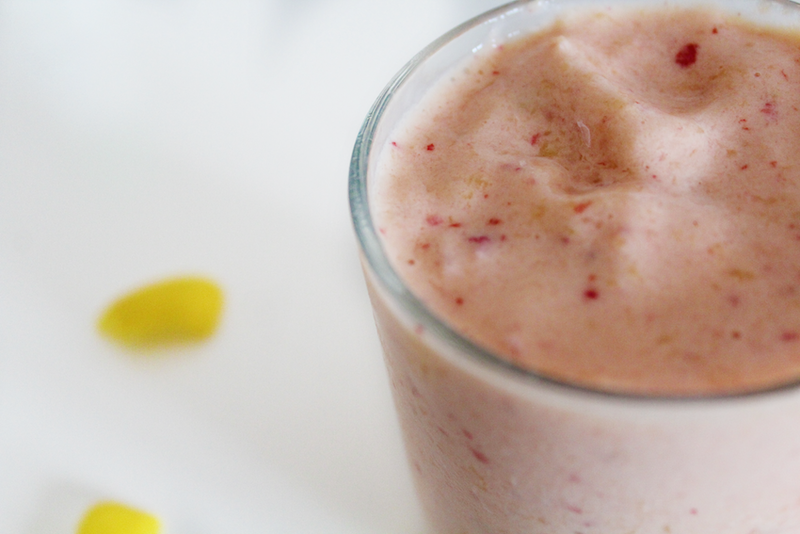 The banana makes it super sweet without even having to use any kind of sweetener, which is great! This one is the simplest one. When I was younger I used to love eating strawberries with sugar and orange juice. 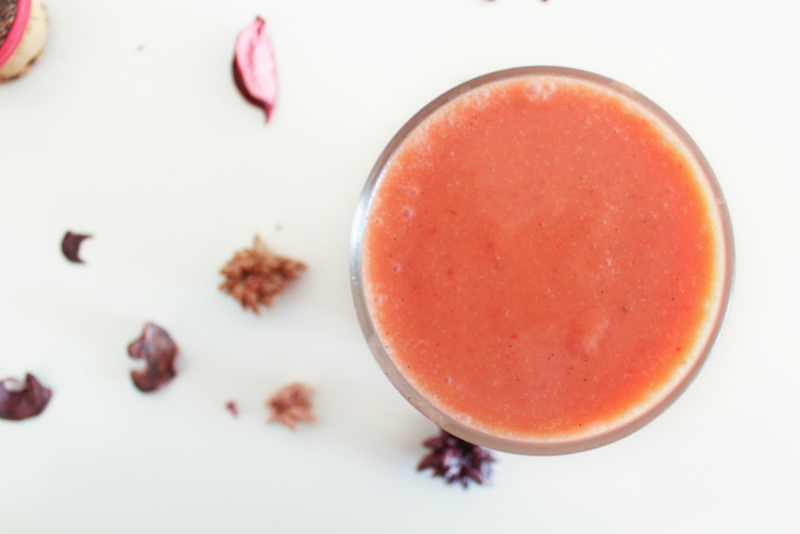 It’s something I would eat a lot during spring so I decided to make the smoothie version of it and, let me tell you, it’s incredibly amazing. 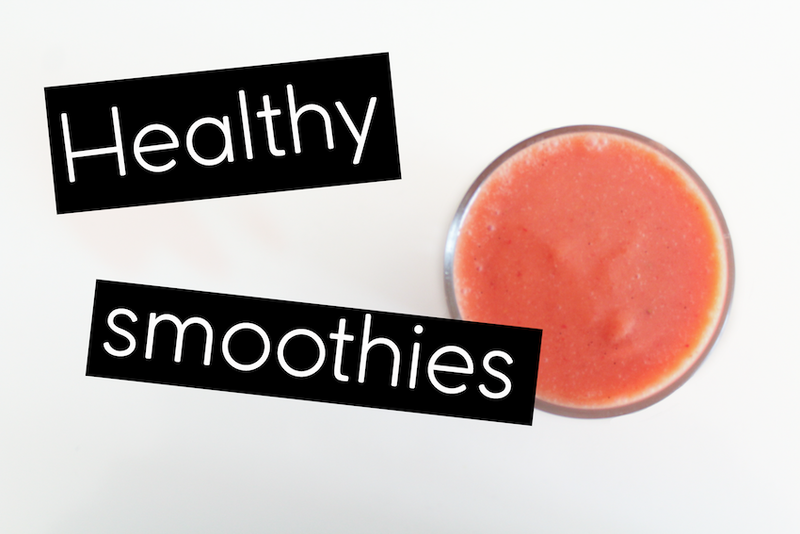 I also wrote a post on some of my other favourite healthy smoothies back in January if you want to check it out!